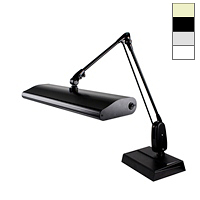 Dazor's 45W UV Series provides abundant light over a large workstation. Designed for applications requiring the benefits of UV light for inspection and production purposes. These rugged, time tested and proven fluorescent light fixtures have been used in diverse professional work environments globally for decades. 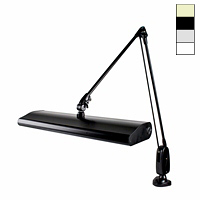 Considered the "work-horses" in the Dazor Fluorescent Series of task lights.